Having built computers for friends and family numerous times in the past, I decided it was time for an upgrade of my own when designing this build. While making the parts list, there were a few key features I set out to include: size, power, and color. Overall, I think the build turned out very well. Aside from a (somewhat frightening) power issue following completion of the build, and a fitment issue when attempting to install the NZXT. Kraken; Assembly of this computer was relatively quick and painless. The motherboard feels to be of high quality, the drives were easy to install, and there was just enough room to fit power and connection cables where they couldn't be seen. 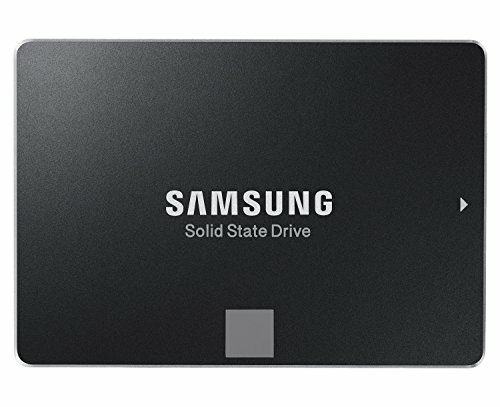 The system boots Windows 8.1 pro in ~8 seconds; and according to NZXT. 's CAM software, my i5 is currently running a stable 4.299GHz overclock (stress-tested w/ Prime95) and sitting at 28 Celcius while idle. Before the overclock, temperatures at idle were somewhere in the 23 Celcius range. Mainstream, I know, but there's really not much more I can ask from a processor. Great OCapability, excellent reliability and power consumption, and an affordable price. After hearing some bad things about Corsair products, I made a last-minute switch from the H80i to the X41 - and I couldn't be happier. Overall, this is a stunningly polished cooler; the performance and aesthetics that it added to my build make it well worth the pricetag. 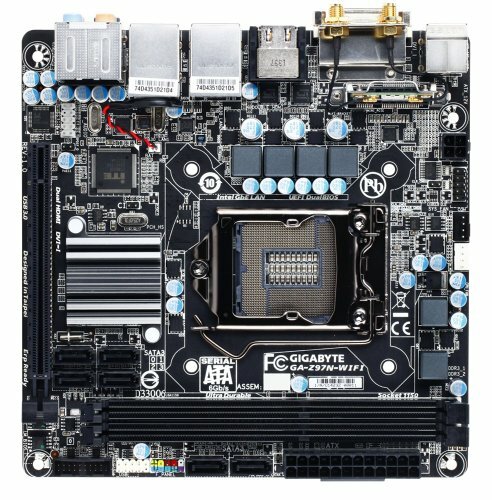 This motherboard was chosen because of it's excellent reviews, size, and features list. The Gigabyte GA-z97n-WIFI combines good performance and technology with a competitive price. Although there is no picture, this is the reference NVIDIA GTX 970 card. Cooling is average, as is the power consumption. Mainly chosen because a) It looks nice with the Kraken, and b) I work at BBY and got a good deal. 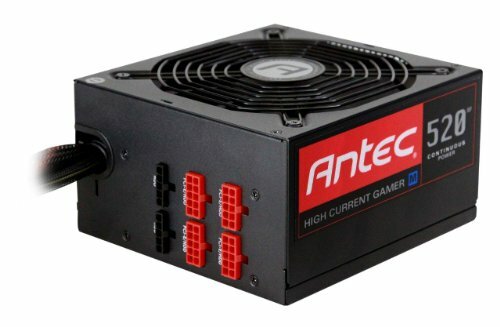 Again I resisted the tempting allure of a Corsair PSU for this build, instead going with a 520-watt model from Antec's High Current Gamer line. 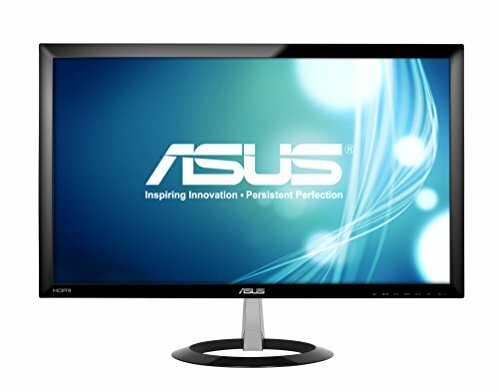 The result is powerful performance and effortless overclocking from a PSU I can rely on. 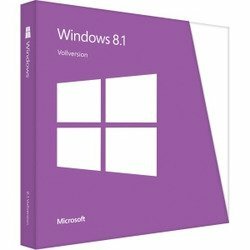 Windows 8.1 Pro currently sells in a student edition for $69.99! It's a great OS! Thanks for the feedback! My fallback for this build was a Crucial MX100, which are also very good for the money. 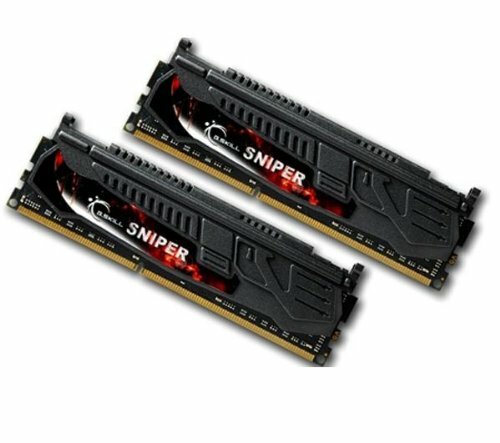 After checking some comparison charts from userbenchmark.com, I determined that the 850 EVO price/performance was the right choice for this build. For the money, I doubt you'll find a better Mini-ITX case! I see you took your 200mm fan off to make room for the water cooler, I wonder if this has had a positive (lower) or negative(higher) effect on the temps of the mobo and the ram and such, seeing that there is not as much air. Can you tell any difference or do those tiny 80mm fans pick up the slack? 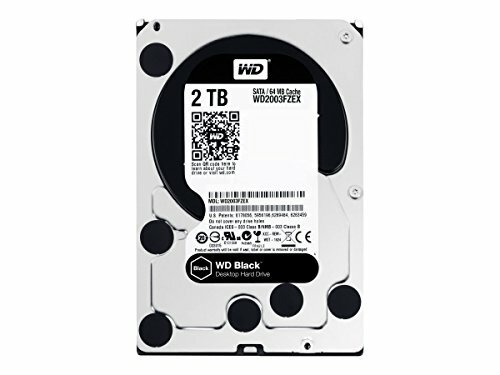 PS - overall epic build, I happen to literally be building the identical build (only a little "beefier" - using an i7, just curious about taking that 200mm fan off. I haven't tested the system with the 200mm fan mounted on front, my guess would be an increased airflow to all the parts and most likely lower temperatures. The reason I decided to ditch the 200mm stock fan is because it's only a 3-pin, with no PWM control. Because I wanted full reign over all my case fans, I went with NZXT. 's supposedly "tuned for radiator performance" fan. Also, I may end up purchasing a 200mm with PWM fan in the future because currently the case frame is blocking a small amount of airflow to the radiator. I see. Building a small case has its challenges.. 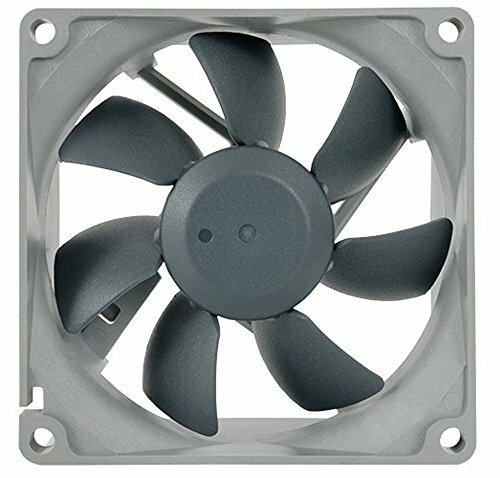 I have searched the web over and am not able to find results or pics from someone using a large fan (larger than what the radiator came with) as a replacement for the fan that came with the radiator (that fits perfectly) - in this case I suspect that it would have a good impact on the case air flow, and even on the radiator, but idk for sure. If/when you do, perhaps you can let the thread know! Great build, love the Noctua fans! Nice, I got the same case wrapped in carbon fiber vinyl !